We offer affordable computer repair in Delaware. 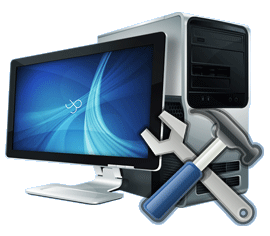 Our Technicians can identify and repair the cause of system crashes, lockups, errors and other hardware issues. We will not only repair your PC we can increase your system performance by getting your computer back into shape. Computer crashing or random operating system errors? Over the years many computers become slow and riddled with errors or worse the dreaded "Blue Screen of Death". We can repair various problems with your computer's operating system that may be causing it to run slow, crash or randomly shut down. Looking for an honest computer repair estimate? 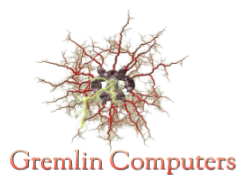 Our technicians will diagnose whatever issue is causing problems with your computer. From software issues to blue screens, system restarts and hardware issues we have you covered. 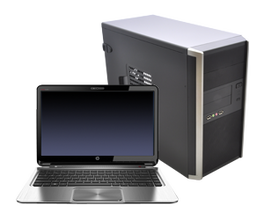 We test all major hardware components and system software to ensure you receive a complete computer diagnostic. We also look for and offer you estimates for computer hardware or software upgrades. In many cases it is possible to recover deleted or lost files from your computer's hard drive. In some cases we can even recover files from reformatted drives. We do all data recovery work at our location so we offer a very fast turn around time compared to many 3rd party services. Backup and transfer of data files, photos, music, mp3s and other common files from one working computer or device to the storage device or media type of your choice. We can backup your files to another computer, an external hard drive or on to CD's or DVD's. Slow computer? Try our computer tune up service. Our complete computer check-up and tune-up will optimize your computer, remove unneeded software and improve overall system performance. We check for and update any critical software. We can also check your system's security and advise how to better secure your computers. This service will make your computer faster and more secure. After some issues like hard drive failures a complete system restoration is required. Not only do we install your operating system we go the extra mile by updating all driver and operating system updates. At no extra cost we optimize your software and set it up to fit your needs. We can also install any software you own. We can repair any hardware issue from any brand computer new or old PC,MAC or Android. We enjoy the challenge of tracking down hard to fix computer hardware issues. Cost varies depending on what hardware problem needs fixed and the extent of damage. Hardware repair is available both in-store or in-home. Computer Jocks™ also offers pick-up computer repair services for hardware problems.